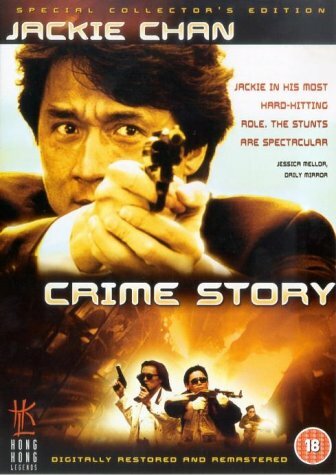 1993 saw Jackie Chan shoot Crime story that would put some of his critics to shame that said Jackie couldn't act. 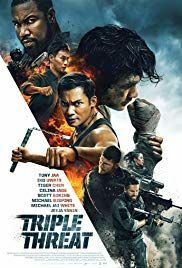 Man did Kirk Wong bring a new Jackie Chan to our screens in this cop thriller. 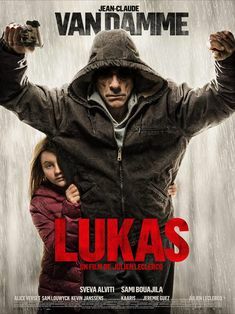 Based loosely on an actual kidnapping in 1991 Jackie Chan plays Eddie Chan a cop suffering from a previous shoot-out that his psychiatrist tells him to take a break but Eddie takes up the role to protect a wealthy businessman from being kidnapped. The businessman's suspicions come to fruition and is taken in a high speed chase. 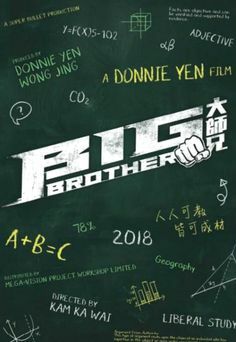 A new partner Detective Hung (Kent Cheng) is brought in to help Eddie break the case and find out about the disappearance of the businessman. 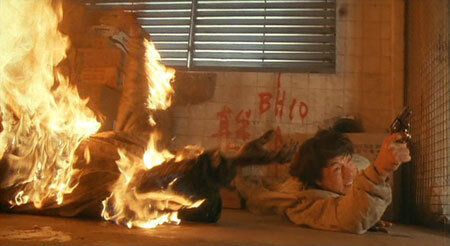 But all is not as it seems, can his new partner be trusted, things are set to explode. 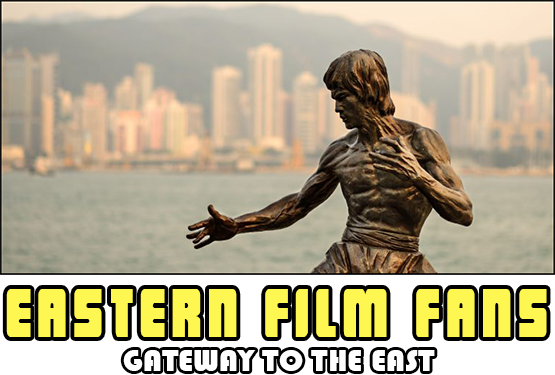 Jackie Chan and Kirk Wong had different views on how the character should be portrayed with Jackie holding back on the darker side of his character and adding some more action sequences into the film this is far from an action film with big set pieces being the start of the film with the bloody shoot-out and the explosive finale. 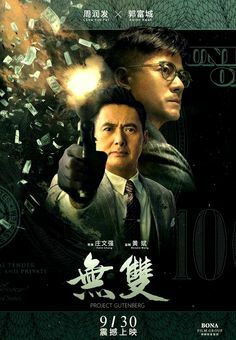 Kirk Wong brings a certain style to the film with striking images and lavish colours that pepper the scenes with lighting used to portray certain environments. 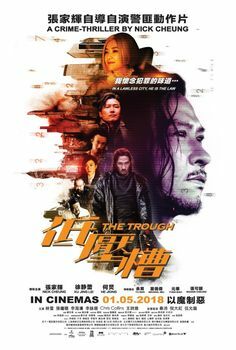 A CAT III film when it was released primarily for the Triad scene earlier in the film but opened it up to stronger violence and language throughout. 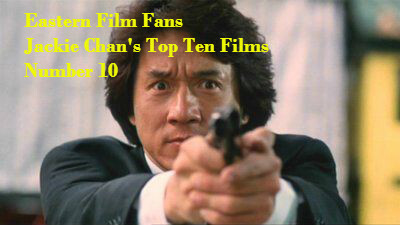 Jackie Chan's Crime story was a leap for Jackie in terms of such a straight laced strong character to play on screen, sticking two fingers up to those who said he was a one trick pony. 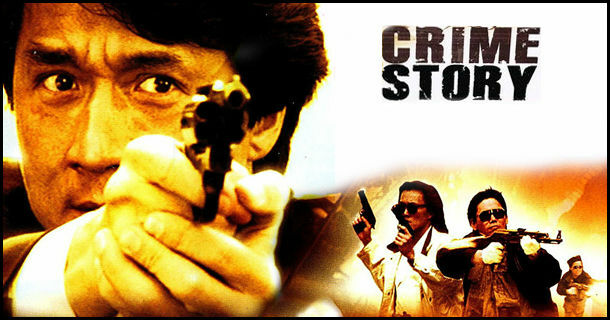 Kirk Wong's Crime Story brings a Jackie Chan that no one had seen before to the screen and its a triumph.